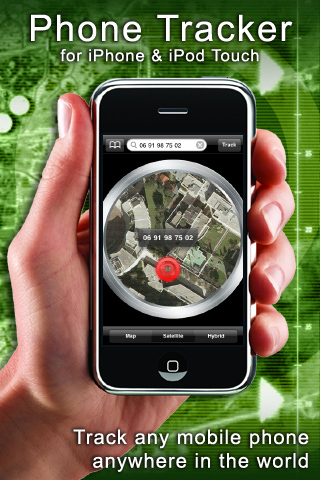 Phone Tracker is the original and top selling application for tracking phones. 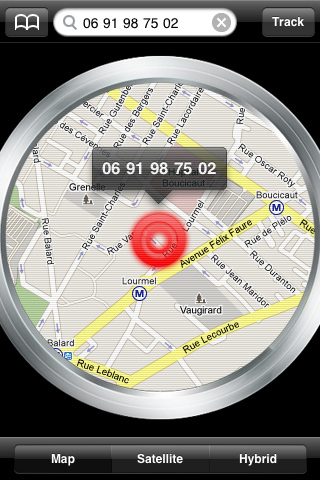 Phone Tracker is a funny application that will scan the world to find your friend's phone. 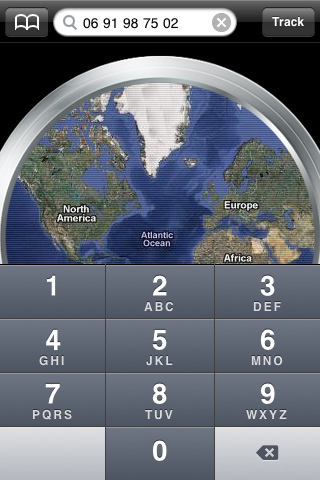 Prove to your friends that you can locate their phones, on any network, anywhere in the world! 1. 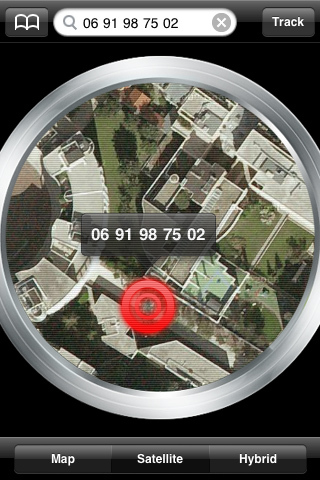 When you are with your friend, tell him (or her) that you have an application that can track his location anywhere in the world. 2. Your friend doesn't believe you. So enter his phone number (or select contact from your contact list) and press the Track button. 3. 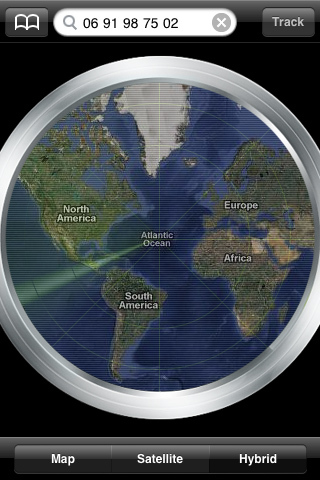 The application will scan the world with a radar animation, and pinpoint his exact position (which is actually the GPS location of your iPhone!) on the map. The icon marker will show his phone number and address. 4. Your friend is really surprised and starts to ask questions! An active Internet connection is required to retrieve GPS data.